We are always on the look out for professional children entertainers who would like to work in education. 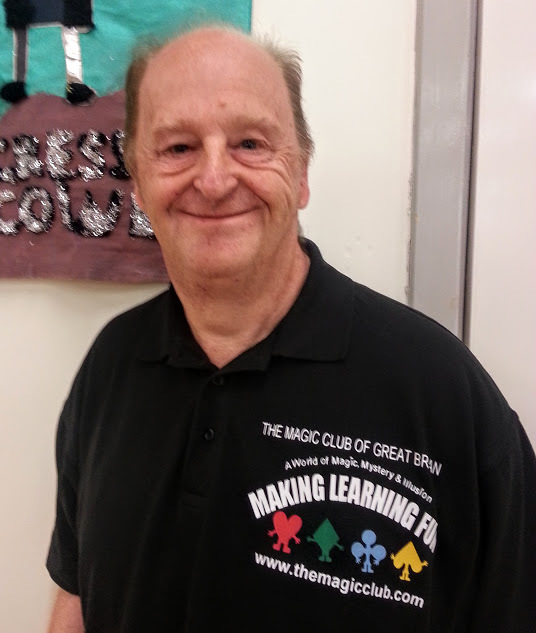 Eugene Matthias formed The Magic Club of Great Britain to educate, motivate and inspire young people in 1999. 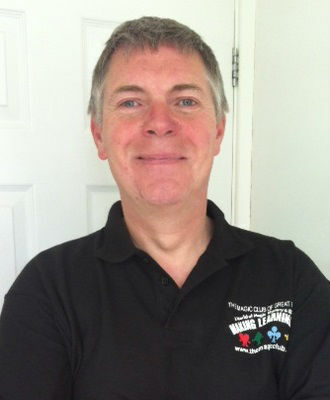 He is now the No 1 supplier for educational magic shows and after school clubs in the country. 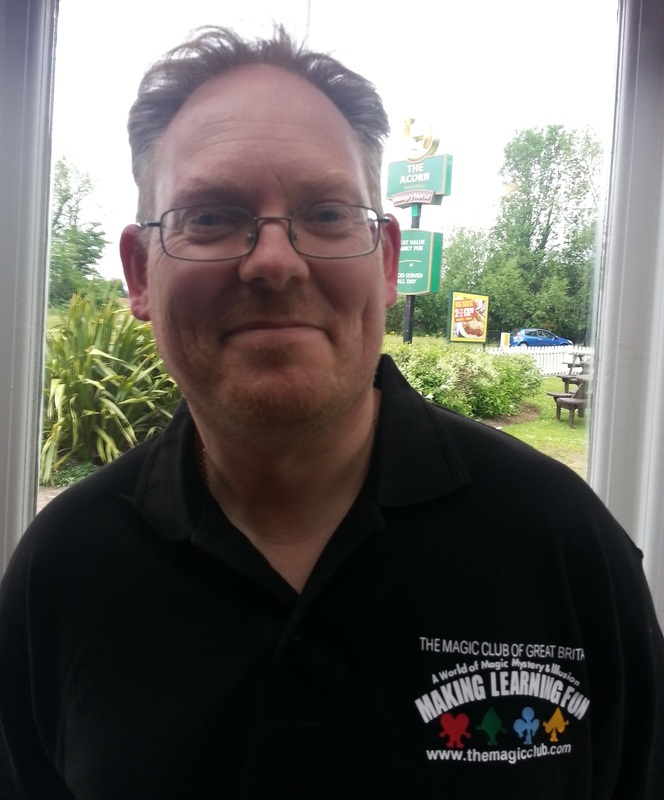 ​Having been commissioned by a Government agency to develop an anti-bullying magic show, he has gone on to worked with many Government agencies and Local Authorities developing shows for the National Curriculum. To see what they say about the shows click here and for recommendations click here. We are always happy to work with magicians who are looking to work during the week Monday to Friday 9.30am - 4.30pm. Getting into schools is easy with our 'After School Magic Club' programme as this does not cost schools a penny. Most importantly our after school clubs provide you with increased party bookings, because you get to meet and talk to the parents every week, the children think your great and you have their date of births. School's work for 8.5 months a year, with 20 working days in a month, this gives you potential to increase the shows you do in a year by over 150 (mid-week) shows, plus after school clubs. ​You do not have to buy magic from us (use your own). 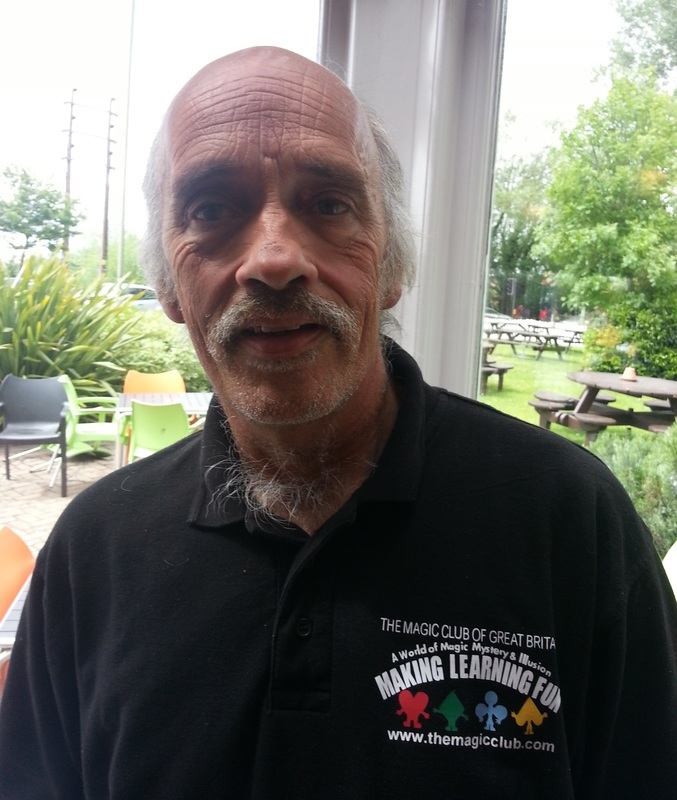 ​Having developed a relationship with a school through our after school magic clubs, you will then have the opportunity to introduce them to our educational magic shows, holiday programmes, reward day workshops and fundraising shows. You will also be able to work with Scouts, Guides, youth clubs, church groups and libraries. See links below. 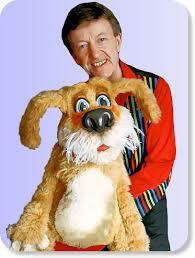 I am a professional children’s entertainer and have been for many year trying to get work during the week. 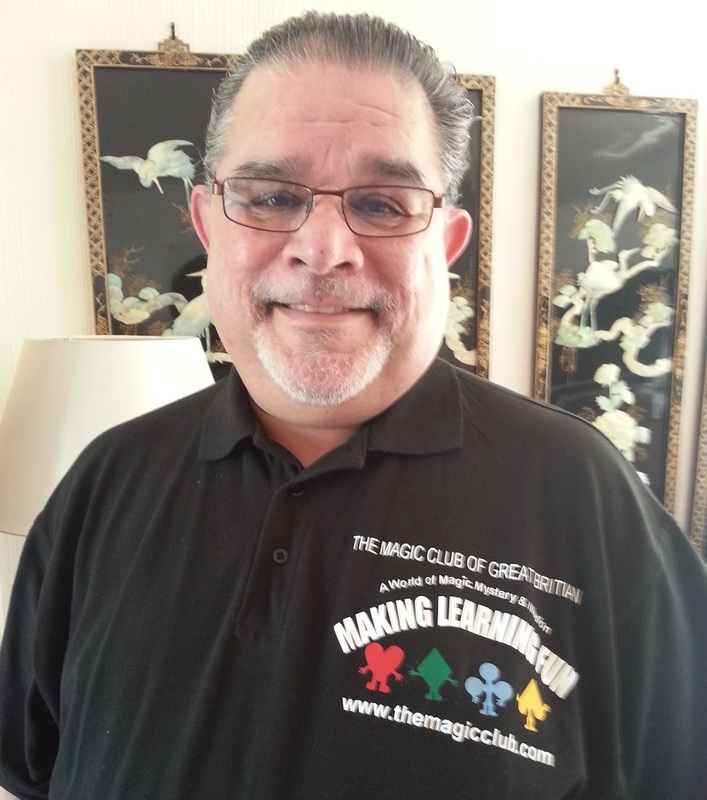 I was introduced to Eugene Matthias and The Magic Club of Great Britain and now work five afternoon a week in schools with after school magic clubs and perform educational magic shows. With the training and support from Eugene and Sheila it is easy get up to speed quickly. It's fun, easy to do and earns me an addition income at a time when I would normally not be working. Most importantly, it gets me children's parties, because parents and kids think you are great. ​Shows are easy to perform as they are all on PowerPoint. 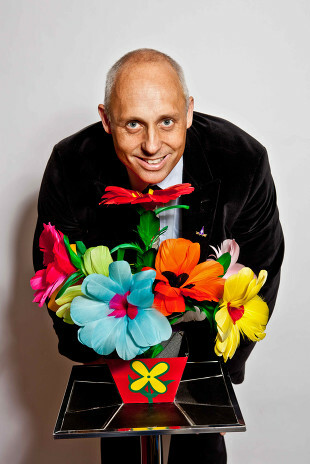 There are teaching videos with Eugene performing shows, school workshops and teacher support packs. I have no hesitation in recommending their ‘Partnership Programme’. It is an excellent way to start working in local schools and increase your earnings. 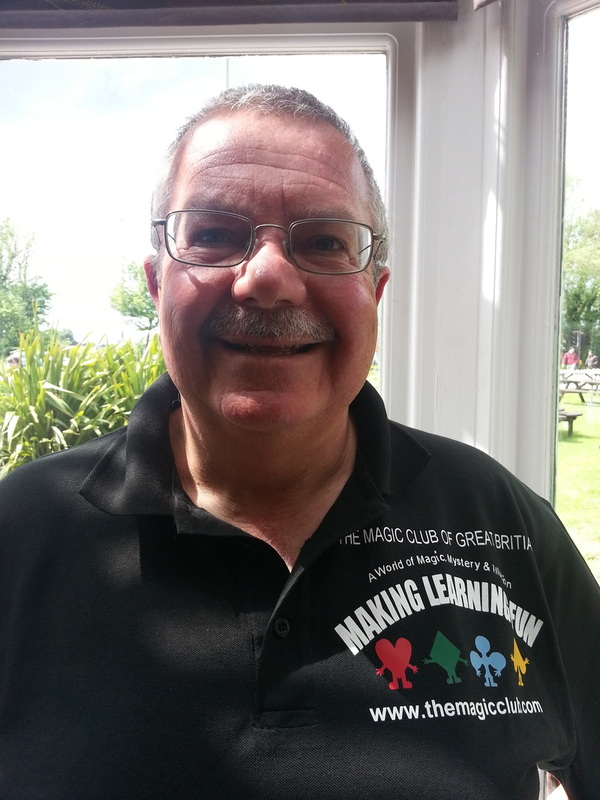 I am a professional children’s magician and am very proud to be part of the team at The Magic Club of Great Britain. 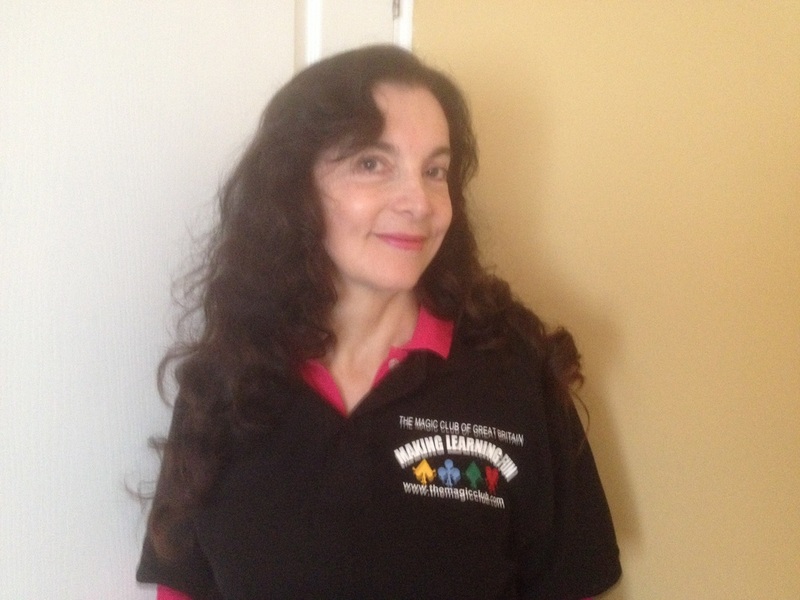 ​I now run after school magic clubs and perform their educational magic shows on Cyber Bullying and during Science week and am about to start even more! The help and information I receive from Eugene and Sheila makes my job so easy and with all their support and training advise I really don’t have to do much myself, except be my usual entertaining magical self! 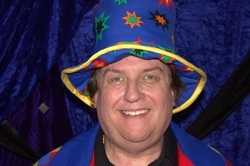 I highly recommend the Magic Club of Great Britain to any children’s entertainer who wants to add regular weekday work to their diary. ......It really is that easy! 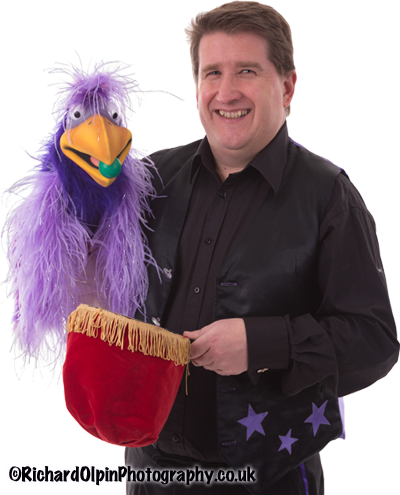 When i first came across the magic club of Great Britain i had for many years thought about becoming a full time entertainer and although bookings each year were increasing felt that i needed something extra during the week. I spoke to Eugene and took the first steps soon discovering a fresh area that had been untouched before i was like a fish out of water but thanks to his and Shelia's guidance and may i say not without mishaps their understanding came to, my rescue. Through the partnership i’ve been able to gain the experience and knowledge to confidently walk into a classroom and within a term help pass on the art to a whole new generation. In conclusion i have now entered a new phase of life in which yes i’ve kept the day job gain enjoyment from the partnership and at the same time by reducing the numbers of parties at the weekend have time to enjoy other pursuits. I can highly recommend the Magic Club of Great if you want to work during the week. 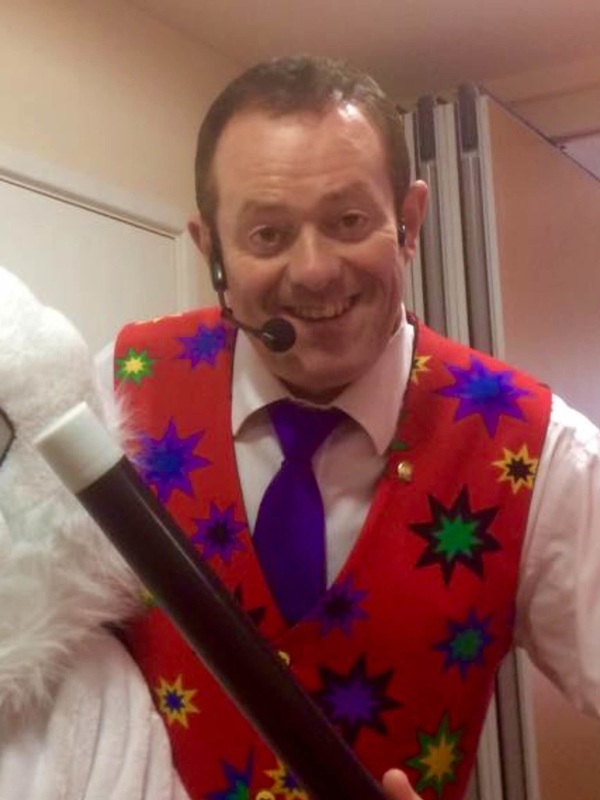 In my 20+ years as a professional children's entertainer coming across The Magic Club of Great Britain has filled a number of gaps for me. ​Firstly, it has filled the gap for finding work during the week. 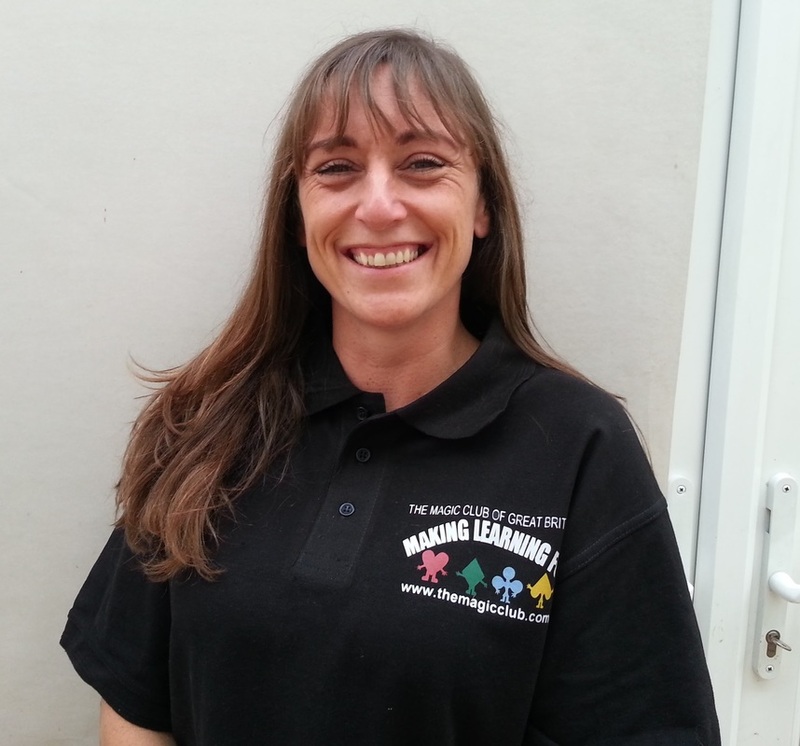 ​Secondly, it has given me the skills, training and understanding I needed for the classroom environment and is enabling me to empower the children with magic tricks and presentation skills to impress friends and family. ​It is very rewarding getting to know the children and watching them progress and blossom in their performance. 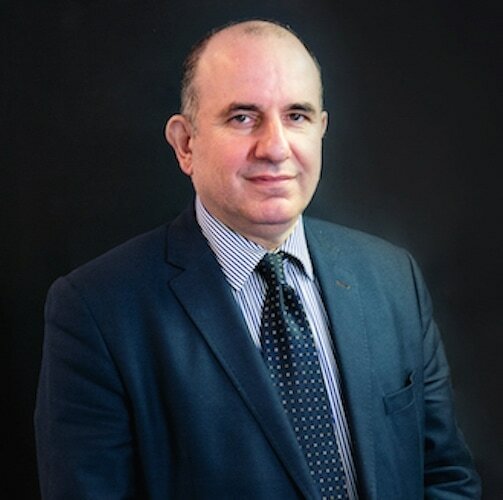 Through The Magic Club's “Partnership Programme” I have been provided with excellent step by step procedures and teaching material to enter this new market, all backed up by excellent support from Eugene, Sheila and the rest of the team, who are always an email or phone call away. We are a marketing organisational and have been working in education since 1999. We find the work and need magicians to work in schools for us. We have a telesales person who will call schools in your area each term to get work for you. Please Note, we cannot guarantee shows or clubs, it all depends on schools budgets at the time we are calling. In addition each term we send out personal marketing to to 6,000 schools on an ongoing basis. By law, Schools have to offer out of hours rap around child support which they do with after school clubs. 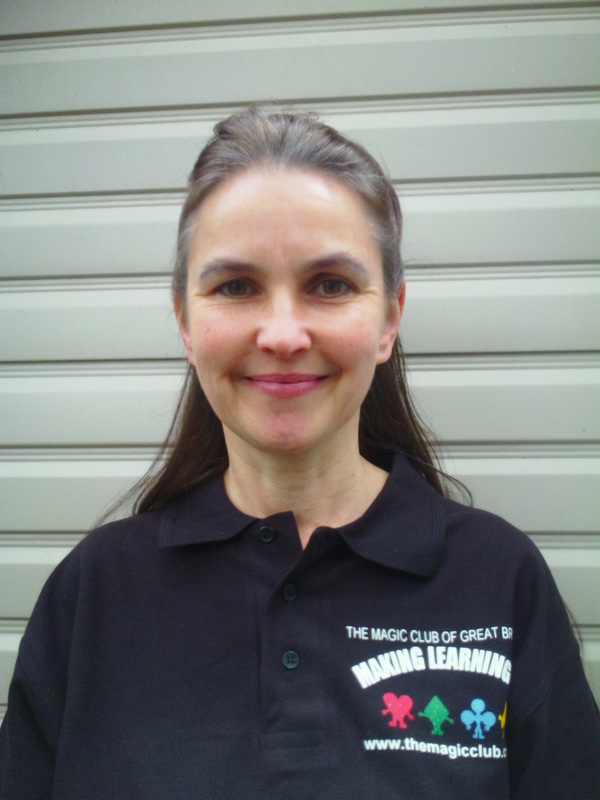 Parents love our magic clubs because they increase confidence, self esteem and teach presentation skills. Getting into school is easy because our clubs do not cost school anything, parents pay for their child to attend. which is far cheaper then paying for a child minder (£12 - £15 hour). With clubs, the first 10 children on a club go to you at £5/child, ie. you will earn £50/club. The next 10 children come to us, anything over 20 is split 50/50. There is no catch - We are looking for the right person to represent us in schools. There is no charge for training, no signing on fee or annual membership. We do not charge for all the support and admin services i.e. sales inquiry handling, marketing, invoicing & credit control or marketing campaign. An opportunity to become part of a national organisation working locally in education, utilising magic to Educate, Inspire and Motivate young people. Click below to visit our recommendations page. After school clubs tend to last for a term (10-11 weeks). With 10 kids on a club (you will receive all payments) £5 x 10 kids = £50/club. Running 5 clubs a week will earn you £250/week (£1,000/month). Earnings you up £3,000 a term. In addition parents normally buy the magic the kids learn on the club (£6). 10 children x 5 clubs/week = 50 kids x £6 = £300. Five clubs of 10 kids = 50 kids in total for the term. You get the children's date of births, so you know when to market your parties. This gives you the opportunity to easily sell 50 parties. The kids think you are great. You get to talk, build a relationship and sell yourself to parents every week for 10 weeks. At the end of the club you put on a show for parents with the kids on the club (you get to showcase your parties) and give out your marketing information. In addition with the children in the club you put a show on for the school which allows you to sell next terms club.